Key factors in the decision making process are left up to chance without automated logic to handle complex travel policy. 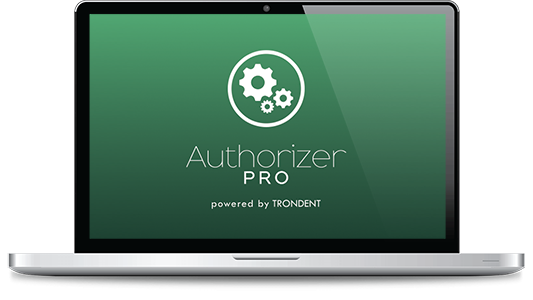 Authorizer Pro allows corporations to implement an efficient, cost-effective pre-trip authorization process to improve travel policy compliance and eliminate wasteful spend on air, hotel, car and rail. Does your current technology support and enhance your travel policy? Oftentimes travel approvers experience difficulty as they manually review numerous PNRs and try to compare them against otherwise lengthy, complicated or illogical travel policy criteria. This time-intensive process leads managers to make subjective or inaccurate decisions. Our team works closely with corporations to develop and implement an intelligent, custom Rules Engine built to siphon trip requests through logic that delivers concrete outcomes minimizing the need for managers to manually evaluate travel requests. Most pre-trip solutions stifle the complexity of corporate travel policies by stuffing them into basic platforms. Trondent’s Rules Engine is different. It can be as complex as your travel policy dictates because it has an unlimited number of rules available for an unlimited number of trip approvers of all levels within the organization. 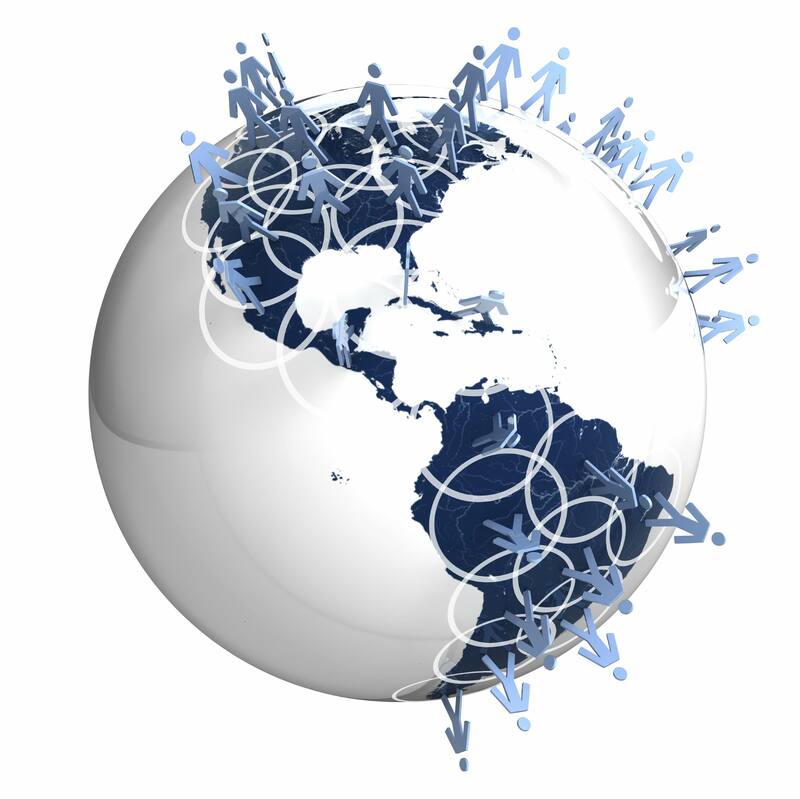 Our capacity for intricate workflows sets us apart from any other trip solution today. Access to essential travel data derived specifically from your organization can be used to establish concrete travel guidelines that may or may not already be built into the corporate travel policy. In a larger corporate environment, analyzing travel details from each employee sounds tedious, but Authorizor PRO enables this process to be completed efficiently and effectively. Enhanced reports, including Scorecard Reports, provide insight and greater detail into the booking and approving behaviors of individuals and the entire organization. These reports allow you to determine who regularly violates travel guidelines and more.